If your health plan denies, changes or delays your request for medical services, denies payment for emergency treatment or refuses to cover experimental or investigational treatment for a serious medical condition, you can apply for an Independent Medical Review (IMR). 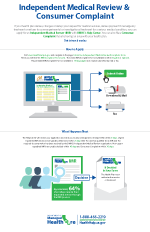 You can also file a Consumer Complaint when you have other issues with your health plan. These issues can consist of billing problems, cancellation of coverage, claim and copay disputes, delays in getting an appointment, referral or authorization, access to translation services, finding an in-network doctor, hospital, or specialist, complaints about a doctor or plan and continuity of care. For more information about IMR and Consumer Complaints, please visit our Frequently Asked Questions. 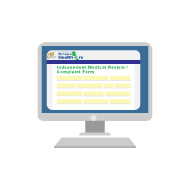 Before filing an Independent Medical Review (IMR)/Complaint with the DMHC you are first required to File a Grievance/Complaint with Your Health Plan. Once you have participated in the 30 day process with your health plan, if the issue has not been resolved or you are not satisfied with the decision, you can proceed with filing an IMR/Complaint with the DMHC. If your health problem is urgent, you may seek immediate assistance from the DMHC. 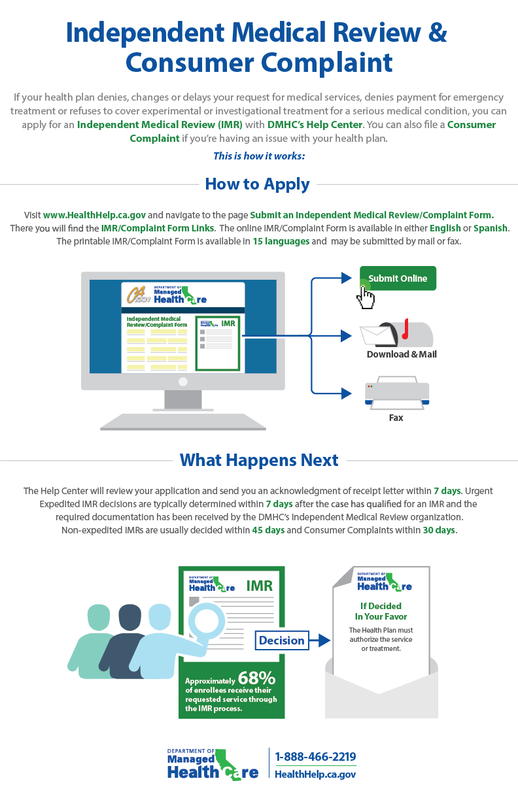 For your convenience, an IMR and Complaint can be submitted to the DMHC on one IMR/Complaint form. 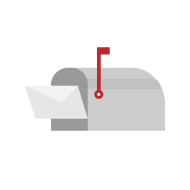 You have the option to submit your IMR/Complaint form either online, by mail or by fax. 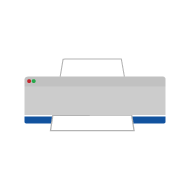 Be sure to complete all fields, include any copies of supporting documents and if applying by mail or fax - sign the form. You must submit your IMR/Complaint Form to the DMHC within six months after your health plan sends you a written decision about your issue. The Help Center will review your application and send you an acknowledgement of receipt letter within 7 days. Expedited IMR decisions are typically determined within 7 days after the case has qualified for an IMR and the required documentation has been received by the DMHC’s Independent Medical Review organization. Non-expedited IMR’s are usually decided within 45 days and Consumer Complaints within 30 days.